Chloe Orrock is an actor and a newcomer onto the poetry and spoken word scene. 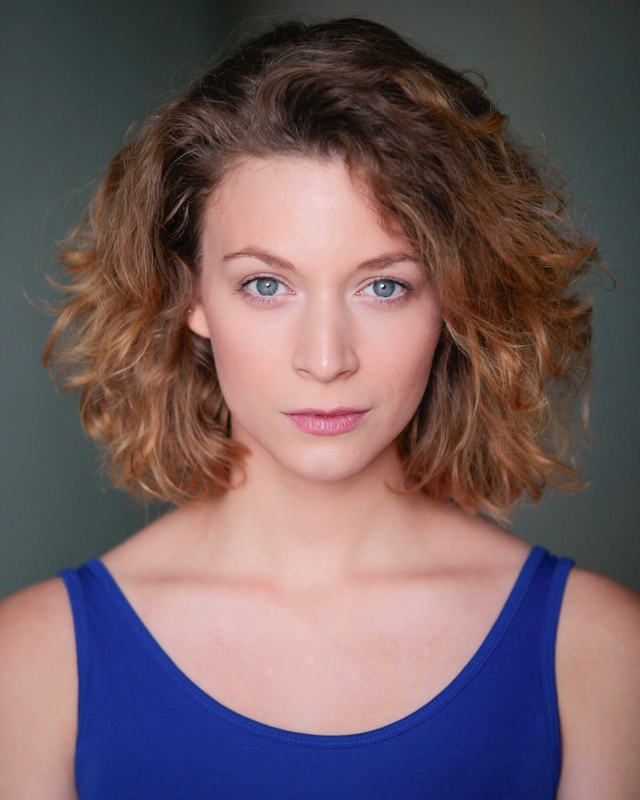 She is based in London and is currently training at LAMDA. Previously she has won the Farrago School’s Out Slam 2015, the LAMDA Original Poetry Performance Competition 2014, and was a commended Foyle Young Poet of the Year. a tiny sun to melt the prittstick off your wings. swiping your finger through the blade of heat, quick enough that it doesn’t cut. brown and crumbling between your fingertips. what force pulls you up towards that furnace in the sky. or is it just part of your whole wing-thing you’ve got going on? a conscious bid to show us all you’re free? or what the world looks like from up there in the sky. What I do know is that the concrete’s hard. are chewing gum not stars. your brains will splatter out across it and your bones will turn to milkshake. I know I can’t exactly catch you. I’ll just get smashed into the concrete too. I should have grabbed your foot before you ever went so high. I wish you could have found a reason not to need to fly.